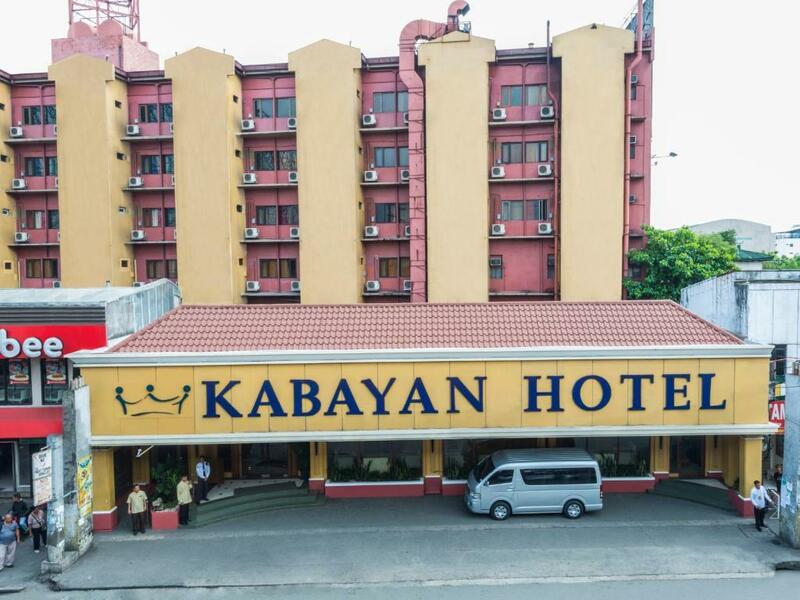 Kabayan Hotel Pasay in Pasay, Philippines, with its convenient location close to the airport and attractions, is a unique Hotel that offers spacious guest rooms to suit all tastes and budgets, and with our welcoming hospitality you can look forward to memorable stays. 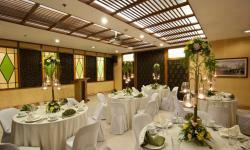 Team Room at our Hotel is ideal for families and groups travelling together. 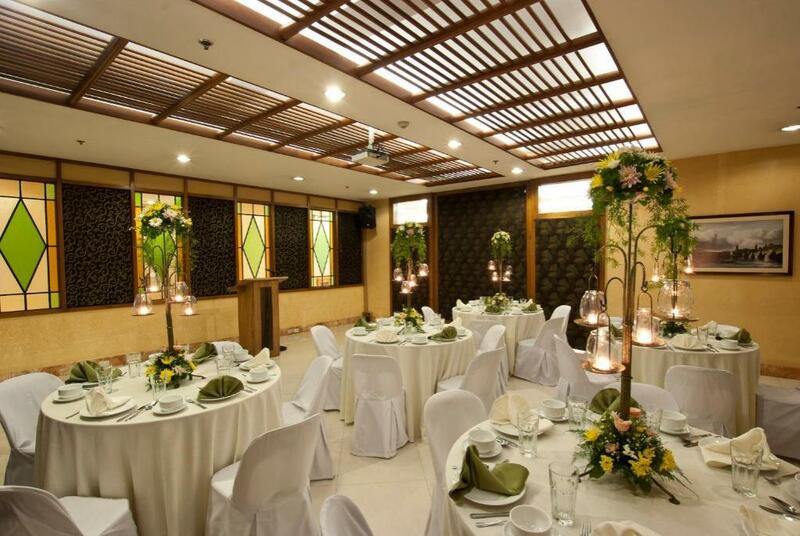 Our facilities include a Coffee Shop, cafe, lobby lounge, prayer room, worship hall, in-room massage services, a business center and much more. 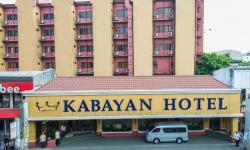 The Kabayan restaurant at Kabayan Hotel Pasay offers guests delicious Filipino cuisines as well as local drinks and sweets.